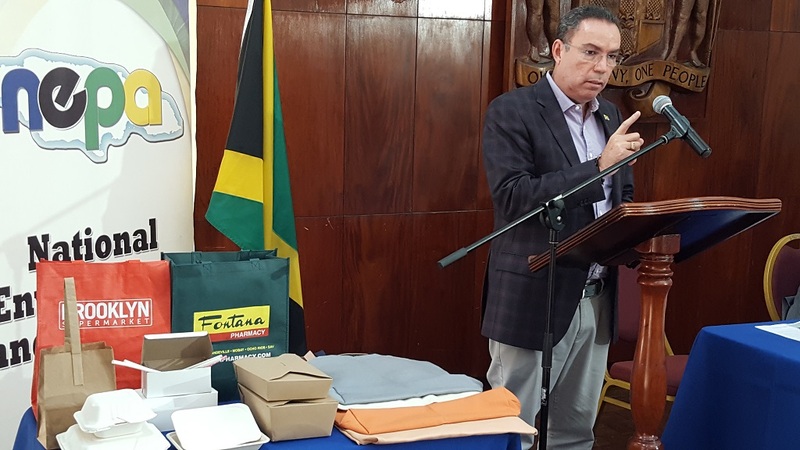 The Mona GeoInformatics Institute (MGI) exercise seeks to look at the nature of solid waste inflows, particularly from gullies into the harbour. The Mona GeoInformatics Institute (MGI) is conducting hydrodynamic modelling of solid waste in the Kingston Harbour to gauge the impact of the distribution and spread of garbage flowing into this major water body from multiple land-based sources. The MGI exercise seeks to look at the nature of solid waste inflows, particularly from gullies into the harbour. MGI Director, Dr Parris Lyew-Ayee says the garbage problem in the Kingston Harbour is an upstream problem. According to Lyew-Ayee, garbage from as far away as Manor Park and Meadowbrook end up in the Harbour. He believes the issue is not just a downtown Kingston, Port Royal or Kingston Harbour problem. “Certainly, Port Royal did not generate the kinds of garbage that is there. It had to come from somewhere. I want to know where,” Lyew-Ayee commented. The solid waste problems in the Kingston Harbour have obvious impacts on the mangroves that rim the Kingston Harbour, which is a designated Ramsar site, and also affects the aesthetics of the Harbour, Mona GeoInformatics Institute said in a release. This problem directly impacts public health as well as the prospects of economic growth and investments, it added, noting that ships entering the Kingston Harbour run the risk of having their propellers and hulls damaged by debris, leading to costly repairs and downtime. 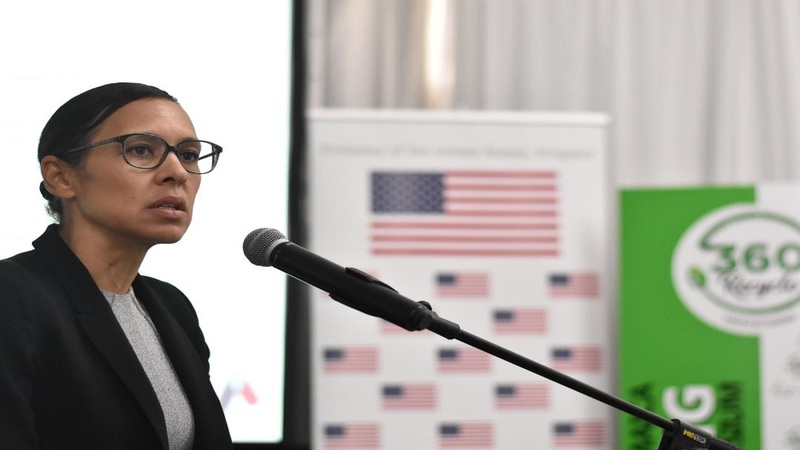 MGI is building on some recent developments aimed at reducing the level of pollution in the harbour, specifically the commissioning of the Soapberry Sewage Treatment Plant. This treatment plant has reduced the effluent pollution into the harbour. The MGI approach uses wind, tide, bathymetry and water quality data, in addition to gully characteristics and water flow rates through these to develop circulation models under normal and storm conditions. In addition to this, contributing areas to each gully draining into the Kingston Harbour were also calculated. Dr Ava Maxam MGI Deputy Director in charge of sub-unit MGI Blue reviewing the Kingston Harbour Circulation Model with Yu Kajiwara JICA Volunteer. 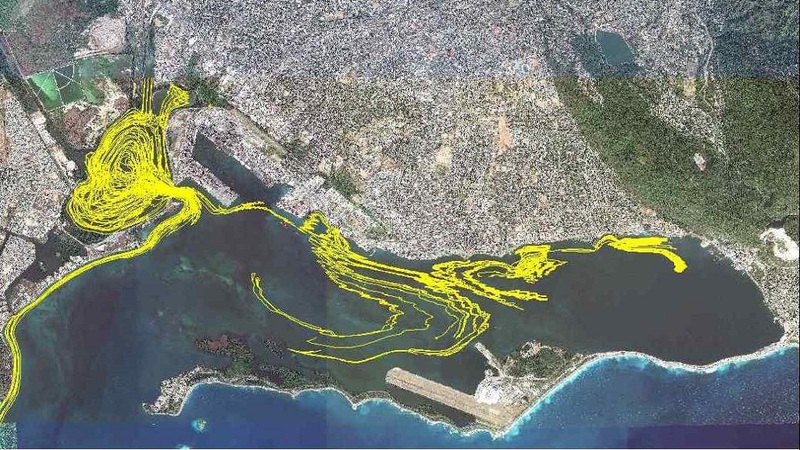 To that end, individual locations anywhere in Kingston could be assessed to determine their potential downstream contribution to Kingston Harbour pollution, and the outflows from the individual gullies could be tracked over 15 days. 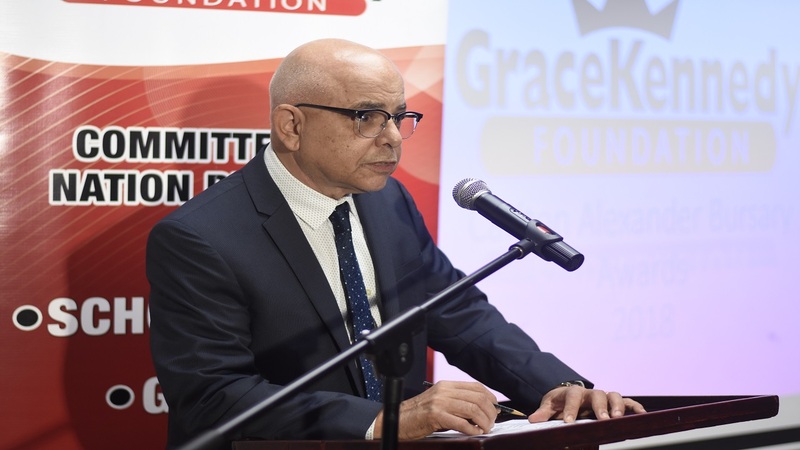 This project is an independent precursor to a wider initiative and collaboration with the GraceKennedy Foundation, and the Centre for Marine Sciences from the UWI, which will be embarking on a project aimed at addressing problems in the Kingston Harbour. This wider project will utilize the data from the modelling exercise to develop a targeted solution, both in scope and scale, specific to the nature of the problem.